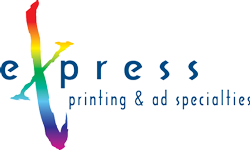 Our 6 color+Aqueous Coater Akiyama Printing Press is capable of producing the complete spectrum of the finest in high-end, fine quality corporate printed materials. 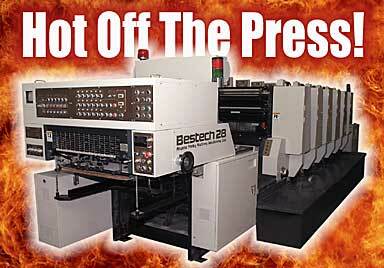 When your printing requires superior quality and craftsmanship, it should also require the best equipment. Our recently updated equipment allows us to provide our clients with the finest quality products much faster and less-expensively than our competition.